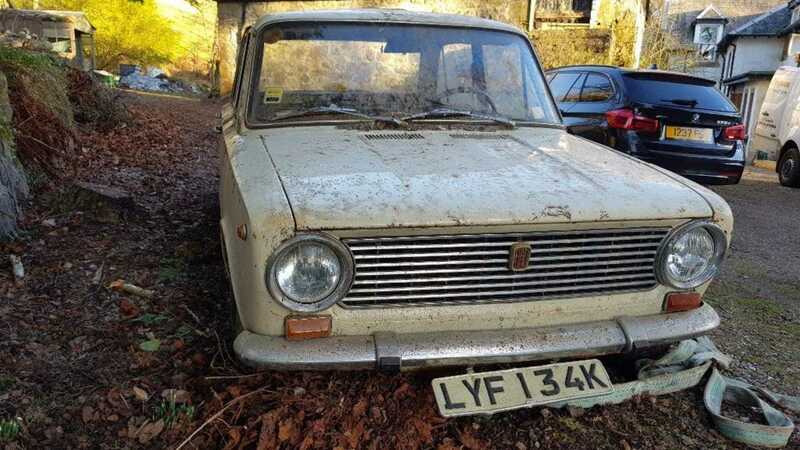 It’s difficult not to drown in ‘barn finds’ when purveying the classifieds. Vendors will bestow such a title upon just about anything to validate an unprecedented value hike. 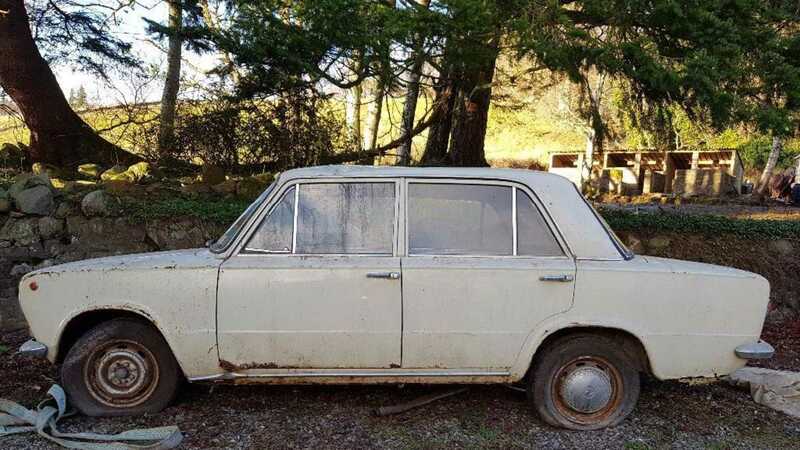 However, this 1968 Fiat 124 claims legitimacy – as the barn in which this car has languished collapsed some time ago, masking the Italian saloon from sight and mind. 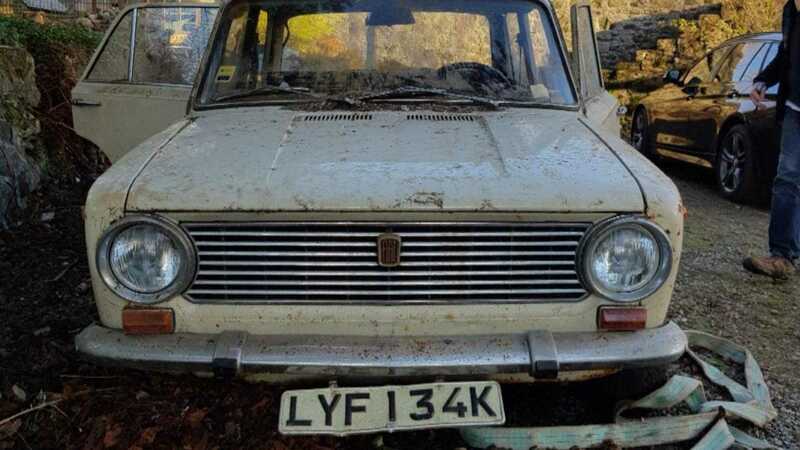 The current seller was reportedly undertaking building work last month to remove a long-collapsed shed roof, unearthing the little Fiat in the process. The Fiat boasts a globetrotting history, too. 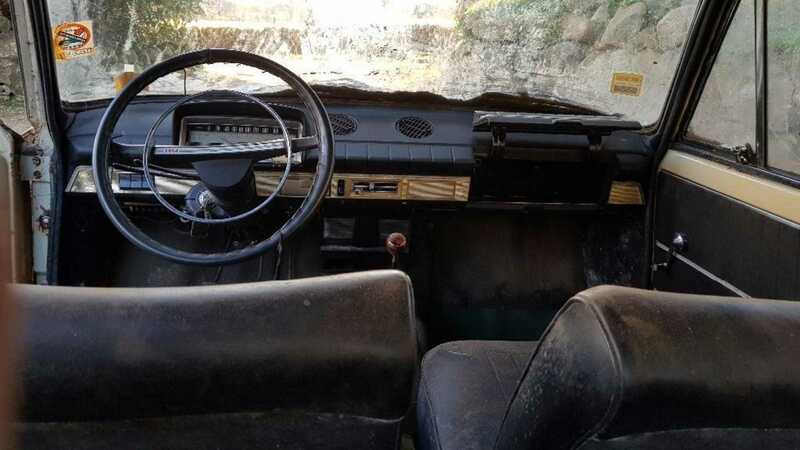 The original custodians purchased the car in Damascus, Syria. 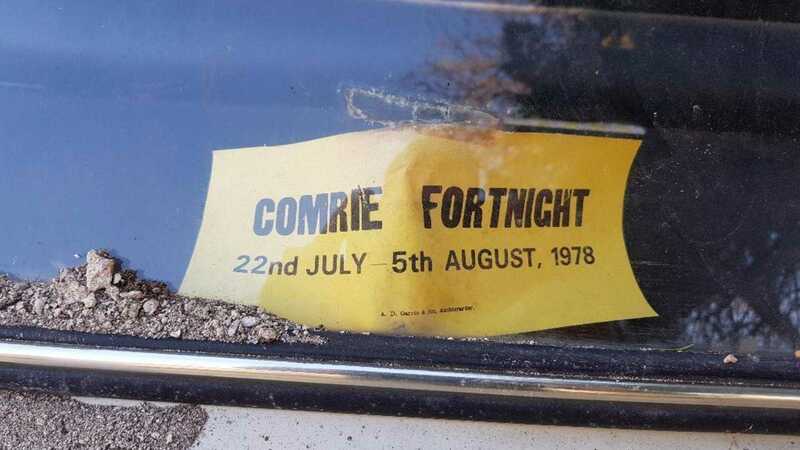 Based in the Syrian Arab Republic for employment, once work commitments were completed in 1976, the family travelled in the Fiat to Comrie in Perthshire, Scotland. A distance of 3260 miles. 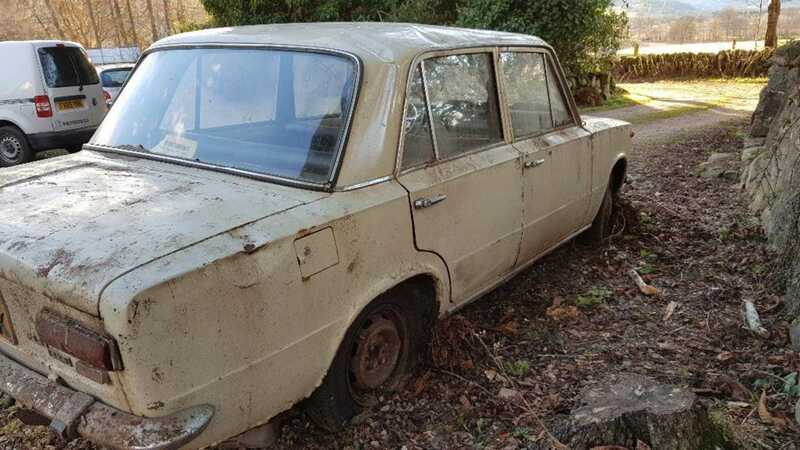 Parked up in 1978, the Fiat 124 was largely abandoned. 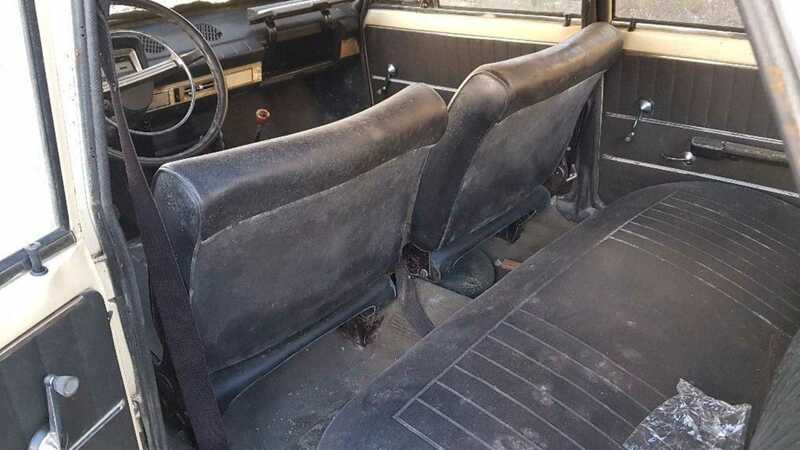 The humble classic then sat in storage for 41 years; history and culture boiling away beyond barn doors without a turn of those rusted steel wheels. 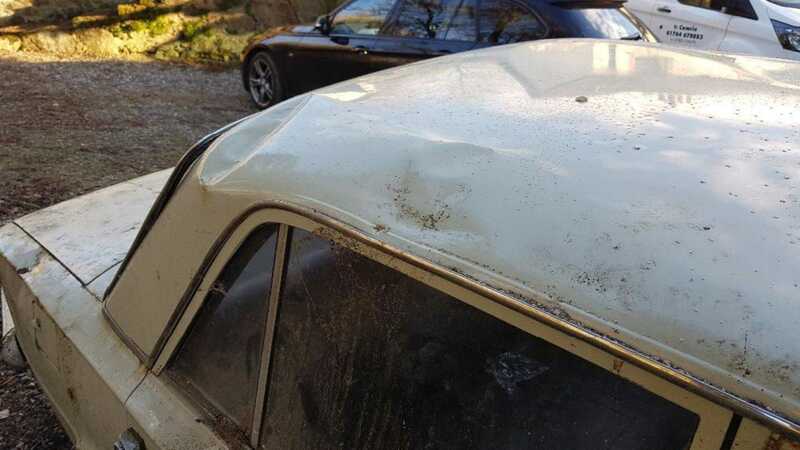 Having escaped four decade’s worth of winter road salt, the car’s frame is reported to boast rude health. 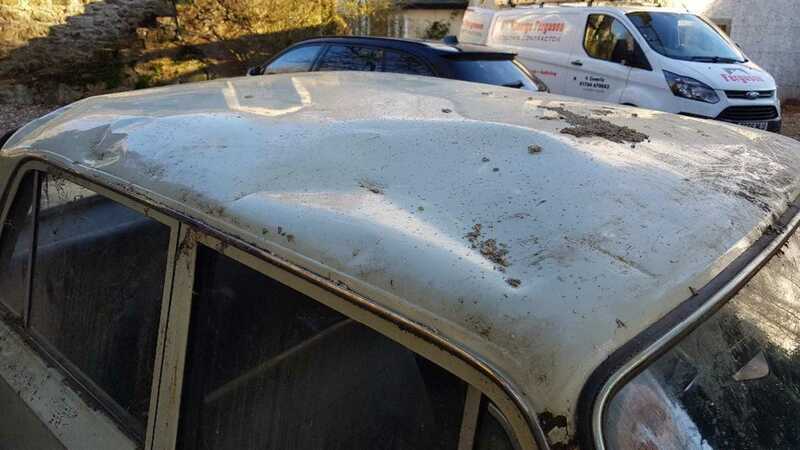 Sadly, the body panels have suffered with time's onward march and display serious amounts of surface rust. 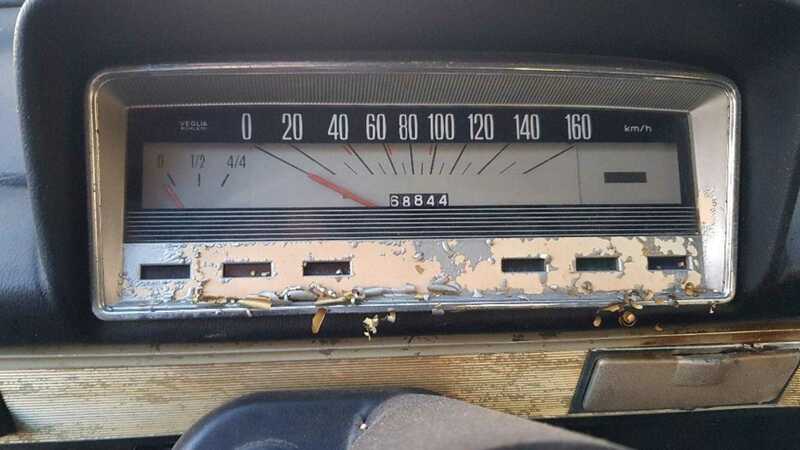 The interior is surprisingly intact considering the 124’s age, with 68,000 kilometres (42,000 miles) registered on the odometer. 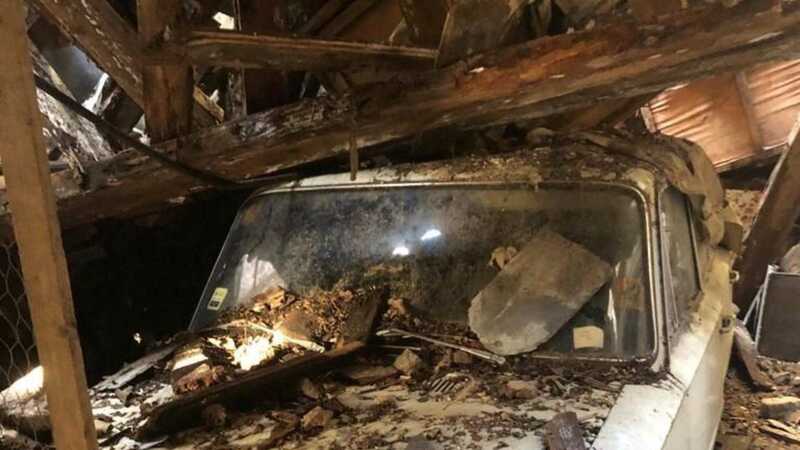 There is no mention of whether the engine starts and runs, but given the situation, we would wager that the mechanicals will require a complete overhaul. Brake and fuel lines will likely have perished, while oil and fluids will have gone stale. However, the Fiat 124 presents little in the way of complexities, making it the perfect starter project for the DIY enthusiast. 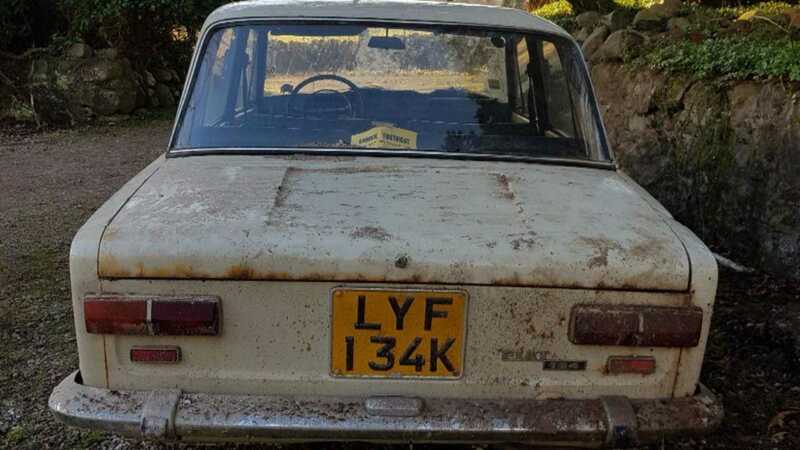 Get a closer look at the genuine barn find 1968 Fiat 124 here.